If you liked this show, you should follow TruthWorks Network. 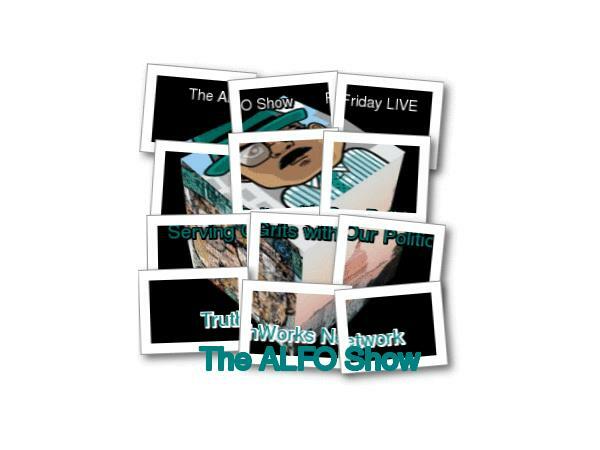 The ALFO Show is real political talk radio. 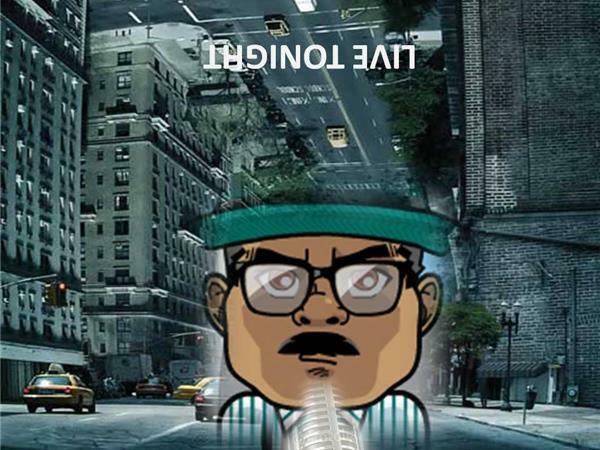 Political issues and personalities, controversies, lies and deceit. The games, failures and shenanigans of Washington and beyond. 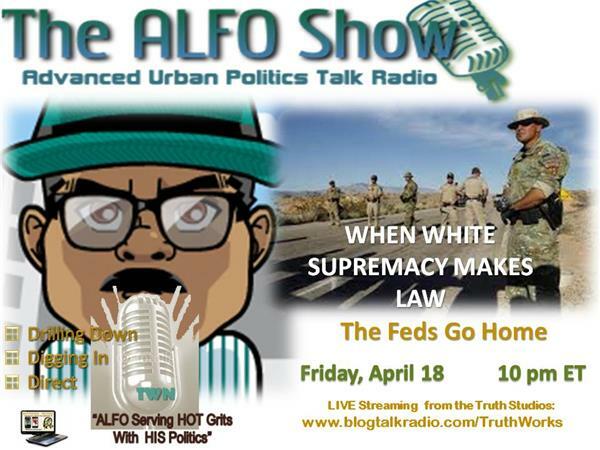 The ALFO Show is a weekly, live and call-in broadcast which reviews, analyzes and discusses the major political events and consequences in America. From government policy to congressional and executive decisions. From public policy to public outrage . 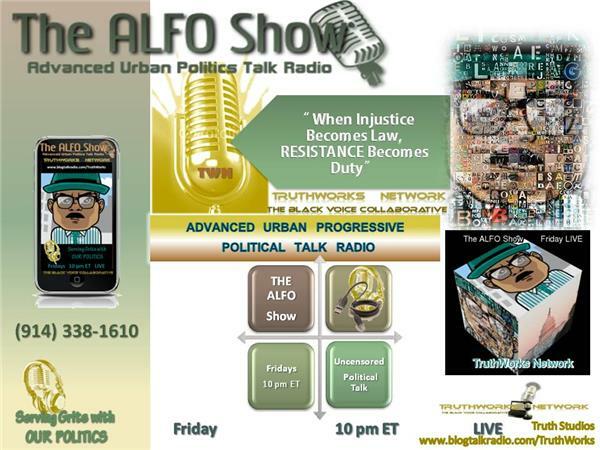 . . it is ADVANCED URBAN PROGRESSIVE POLITICAL TALK RADIO.